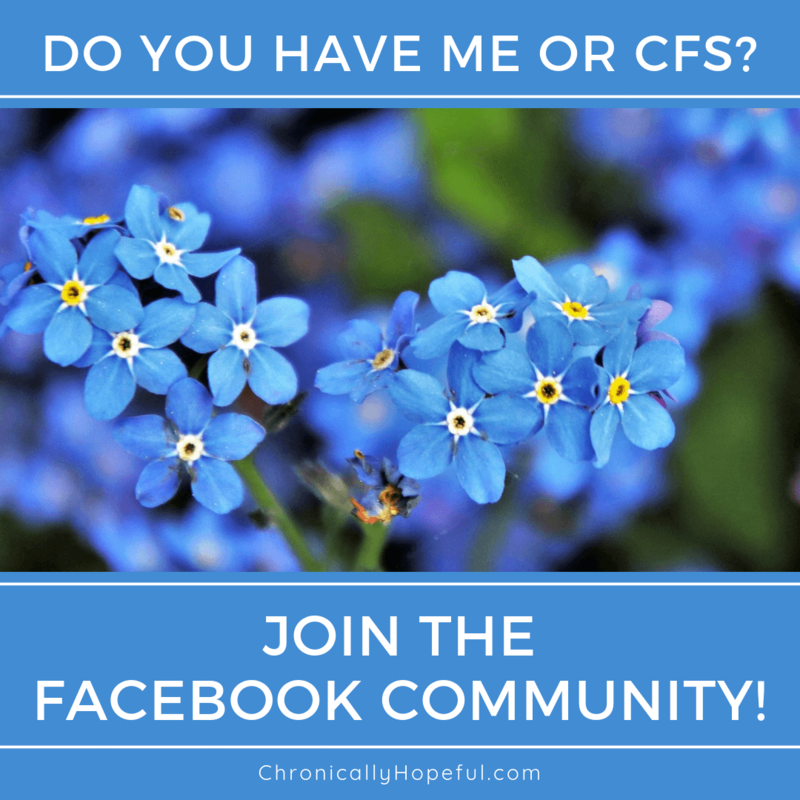 Since joining the world of the chronically ill, I have found that many spoonies (people with chronic illness) prefer to not share their condition with friends and family. They live a kind of double life. Putting on a show of normality, working hard to hide their disability or illness. Often becoming lonely, isolated and resentful toward those who have forced them to live that way. Don't you think it would be exhausting and hurtful to have to pretend all the time and then have to suffer the consequences in silence? Their reasons are varied, but the most common and most upsetting reason is that they feel misunderstood or not believed at all. They have tried talking about how they feel and how their condition affects them, but even those closest to them have turned a cold shoulder or just don't make an effort to educate themselves about the illness. Some don't even believe the patient to be ill, despite diagnosis or constant symptoms. This is so sad and leaves the spoonie to suffer through their new life in isolation and loneliness. I have been blessed with an incredibly supportive family. I have lost many friends along the way, but that is natural when you no longer are able to hang around in the same circles you once did. Out of sight, out of mind. I cannot imagine how hard it must be for somebody to live in the same house, with people you love, knowing that they don't believe you're really ill.
My message is this: Just because you cannot physically see a disability doesn't make it any less real. There are loads of conditions that don't display any permanent physical signs, but completely disable the person due to pain, weakness, dizziness, tremors, exhaustion, cognitive dysfunction and many other horrible symptoms. People with chronic disabilities might be able to occasionally act normally, go out for a couple of hours or walk a few meters or a few hours in the supermarket, but it's usually at a cost. If you saw me out, it would probably be my first and only outing for months as I'd pay for it with a flare of symptoms for days, weeks or even months to come! This is common among spoonies. Before I became ill, I was judgemental and ignorant of this world I now live in. I didn't even think such illnesses existed. I'd have never known if nobody had told me specifically or if I hadn't experienced this myself. Many of us have an utter inability to control or predict our symptoms. You cannot know how much effort it takes for a chronically ill person to get dressed, brush hair and teeth, travel in a loud, vibrating vehicle, walk around and interact with the world outside. It is physically painful and exhausting, mentally draining and disorienting, and emotionally it can be the equivalent of a roller-coaster ride, both exciting and terrifying! Pin "Not all disabilities are visible"
My wish is that more people would realise the difficulties spoonies face and be more kind and considerate towards people they see out in the world. We live in a fast paced society where those who walk slowly or don't think or speak quickly and clearly enough are ignored and pushed aside. We need more kindness, understanding, patience and compassion. This is brilliant, you are so right! With such awareness-raising, we can bring this closer to a reality where more people make more effort to be less closed-minded. Thank you for stopping by, Jonathan! I’m glad I found your blog. I feel it is our duty and responsibility to raise awareness if we are able to and hopefully ensure that future patients won’t have to struggle as much to be heard and helped. I am ashamed of how ignorant I was before. If only somebody had brought my attention to invisible disabilities – it certainly never crossed my mind!